Our Birmingham City football shop is packed with BCFC merchandise. 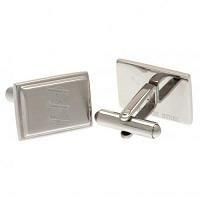 Find the perfect BCFC gift ideas for all Birmingham City football club fans. 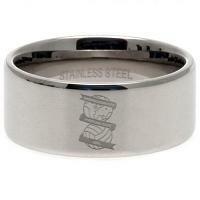 Shop for official Birmingham City FC merchandise in our Birmingham City football shop.